Welcome To The Blogs of Niilesh A Raje: Super Saturday - Niilesh A Raje in a freewheeling chat with Actor Producer Sandeep Kulkarni . 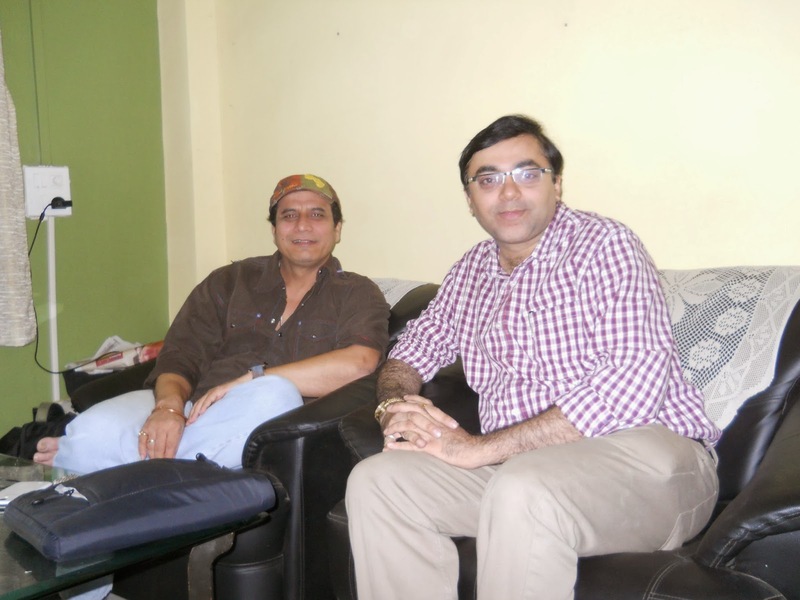 . .
Super Saturday - Niilesh A Raje in a freewheeling chat with Actor Producer Sandeep Kulkarni . . .